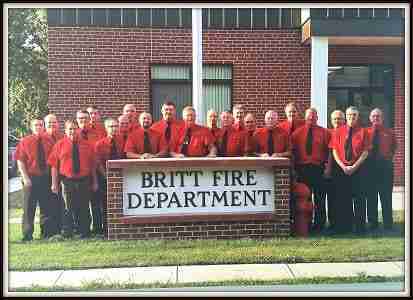 The Britt Volunteer Fire Department’s Annual Soup Supper is this Saturday at Britt City Hall. From 5 to 7pm, the volunteer firefighters will be serving up chili, vegetable beef and oyster stew, as well as ham sandwiches and Christmas cookies for a free will donation. All proceeds go to the Britt Fire Association to pay for needed equipment and training.